Those who receive a 25 per cent reduction on their bill as single occupancy residents will soon be checked to make sure that the reductions are correct. The checks form part of the Council’s measures to prevent and detect fraud and protect the public purse. Capita Local Government Services has been appointed to carry out a comprehensive review of 18,000 single person discounts. They will work with Equifax, the credit reference agency, to identify those residents who are not entitled to the discount. 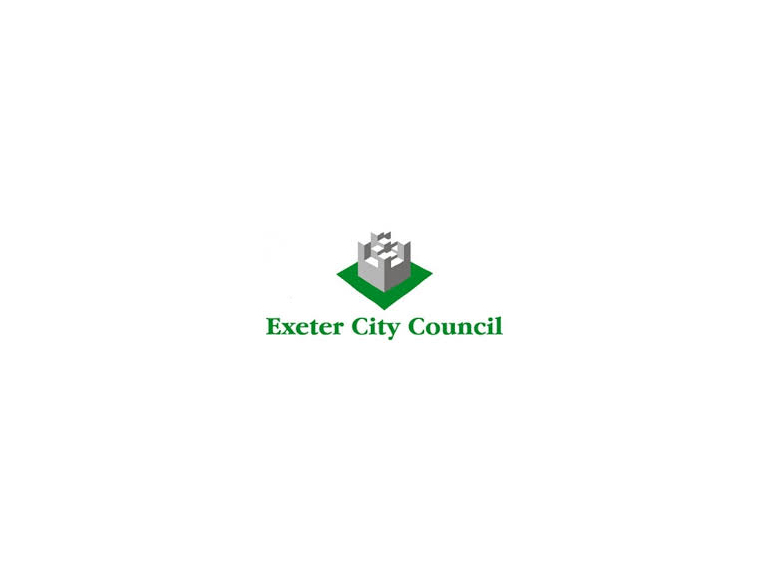 Any taxpayers currently receiving a discount which they feel may not be correct are urged to contact Exeter City Council on 01392 265635 before the full review begins later this month.